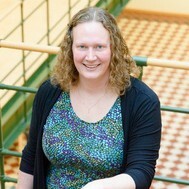 Today’s privilege in being a PhD student: getting to listen to Ulrike Schultze. 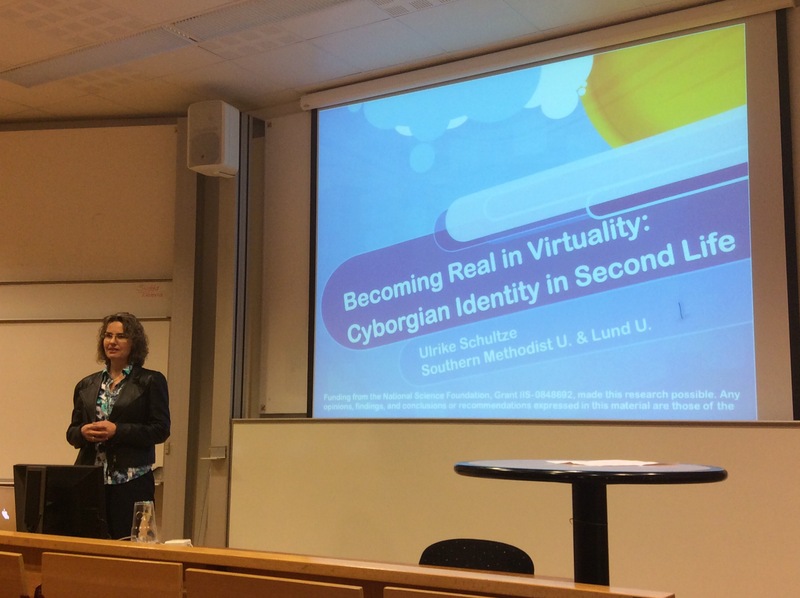 Her research is about cyborgian identity in Second Life and the lecture addressed subjects such as embodiment, reality/virtuality dualism and sociomateriality of virtual worlds. Very interesting!